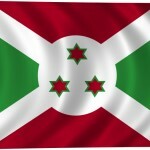 Shipping to Burundi in East Africa, has been made even more easier with Africa Shipping Logistics. 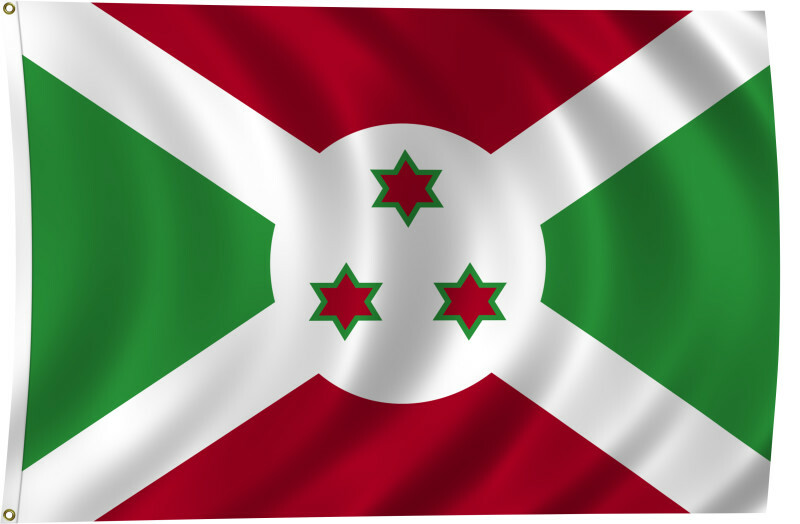 We offer cost effective, reliable and secured door to door logistics cargo services from anywhere around the world to any major cities and towns in Burundi. Though this nation is landlocked has access to the sea either via Port of Mombasa in Kenya or Dar Es Salaam in Tanzania. The ports are served by 4 major shipping lines which are in our network. Working with our most trusted agents in Bujumbura, our Dar Es Salaam office coordinates the Shipment cargo clearance through Customs t the border points and facilitates timely delivery of cargo to the final destination. We ensure that our clients are always kept abreast of the cargo movement while on transit. We also in consultation with our clients arrange for cargo insurance, for cargo safety is our priority. For Booking of space for your Export Cargo Shipments please get in touch with us on +31104760241 or email us on info@africashippinglogistics.com or Burundi@africashippinglogistics.com.